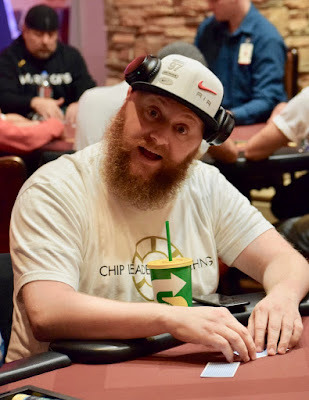 @Scott__Cooper's 124,000 leads the way with 11 players remaining in tonight's $365 HORSE - Event 7 in the @WSOP Circuit @Thunder_Valley series. @MIke_Postle's 105,000 is the NO. 2 stack, with Andrew Barber, Bill Watchman and company looking to be one of the seven to make the money.